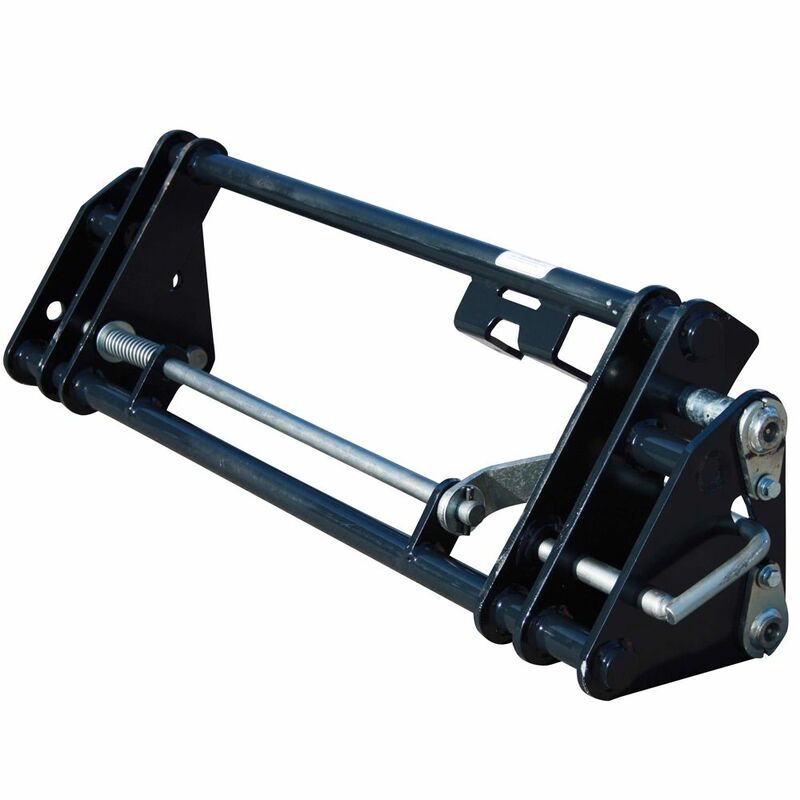 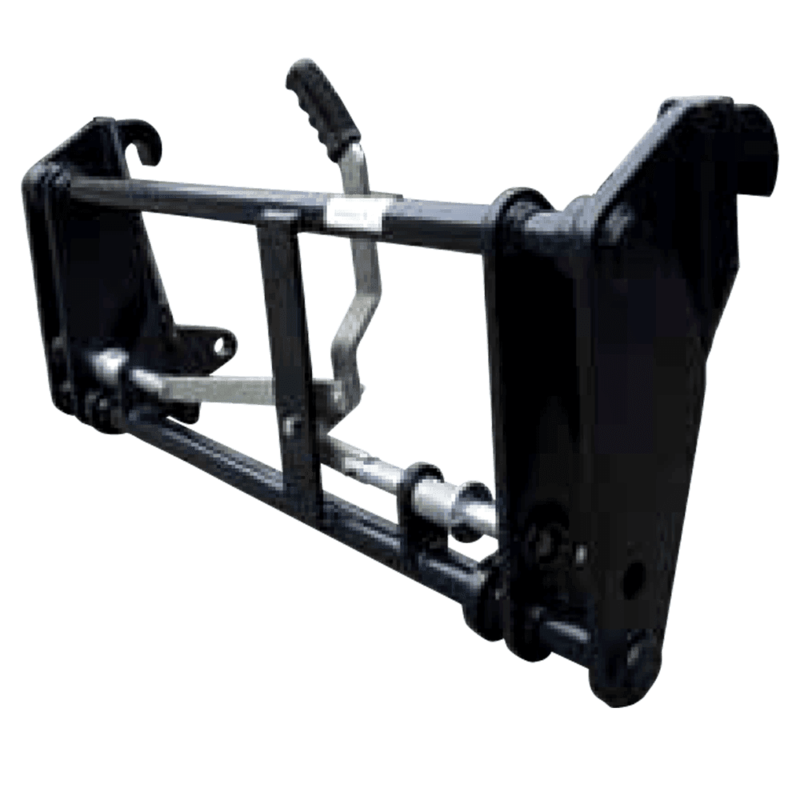 A quick attachment system for coupling and uncoupling implements. 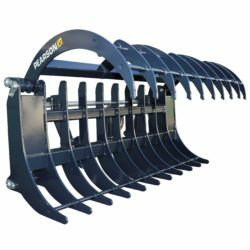 You simply unpin the bucket, pin the Quickhitch on and then pick your bucket up with the Quickhitch. 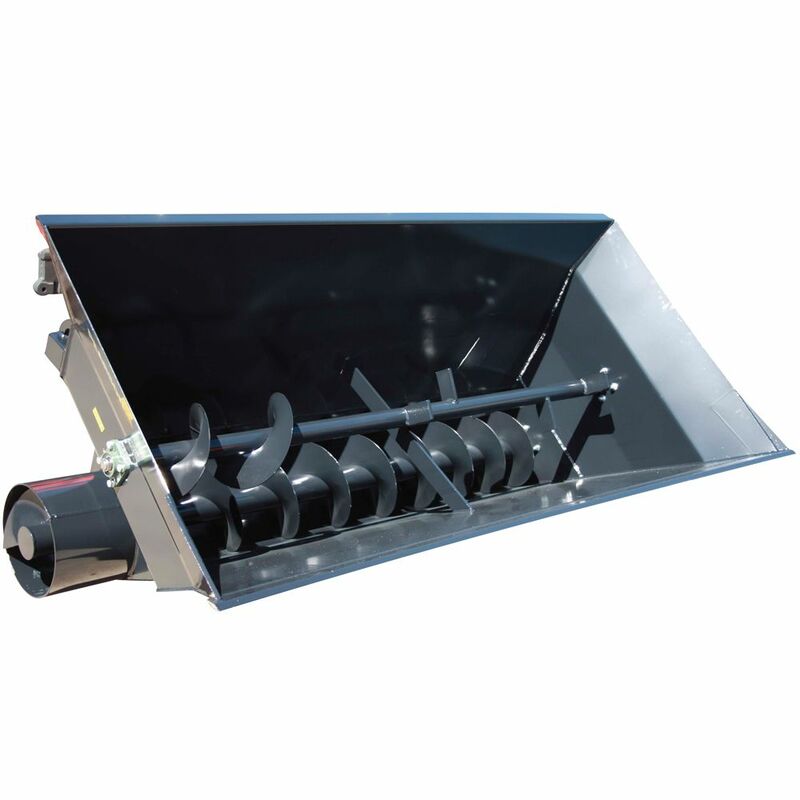 No more cut fingers and hammering of pins when changing implements. 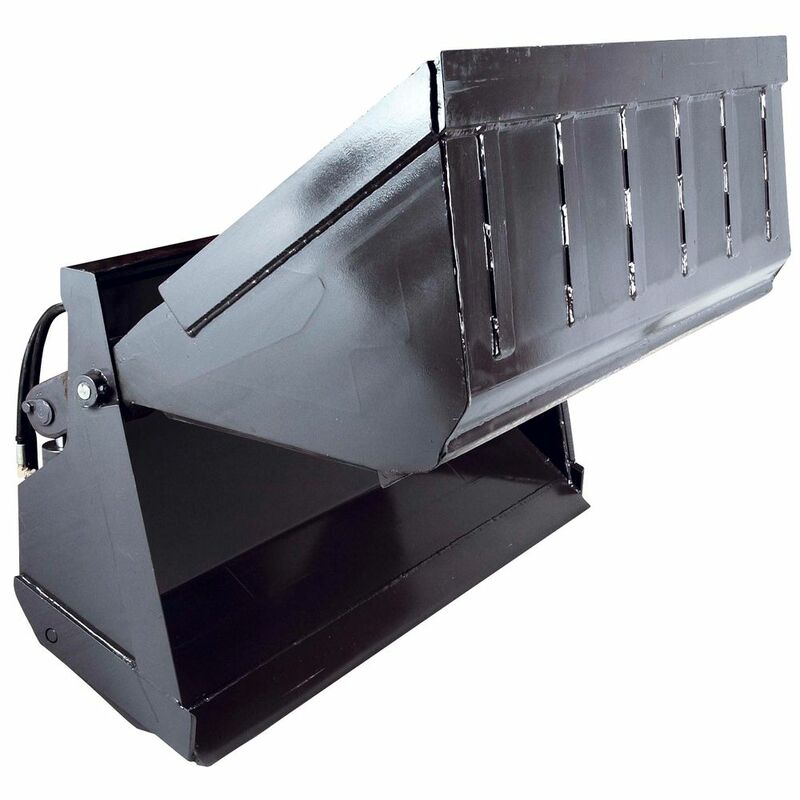 A self locking unit is standard on all 20 Series loaders.